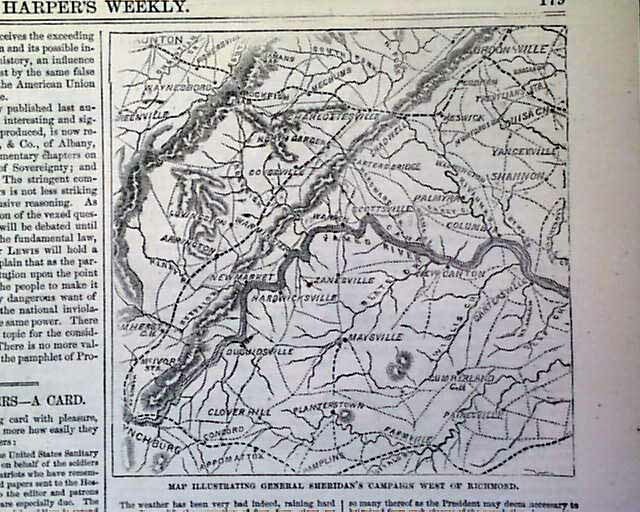 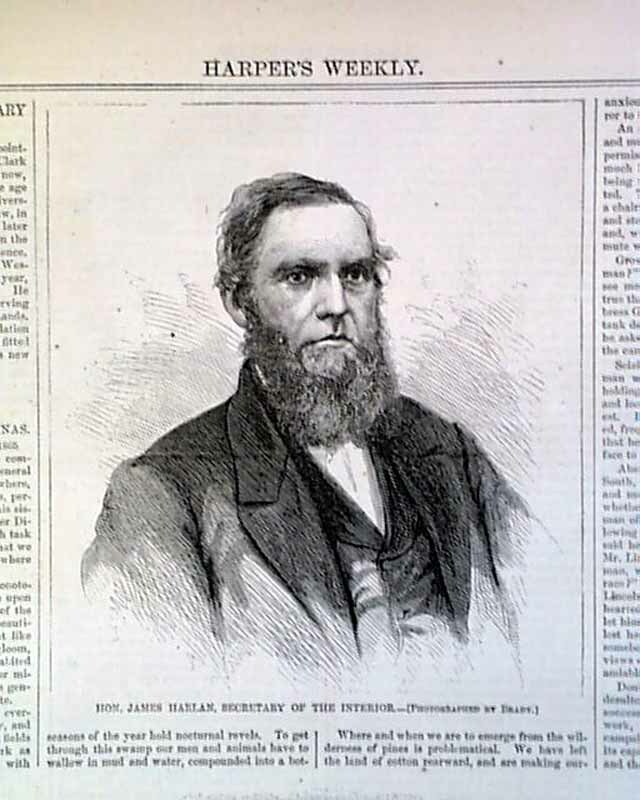 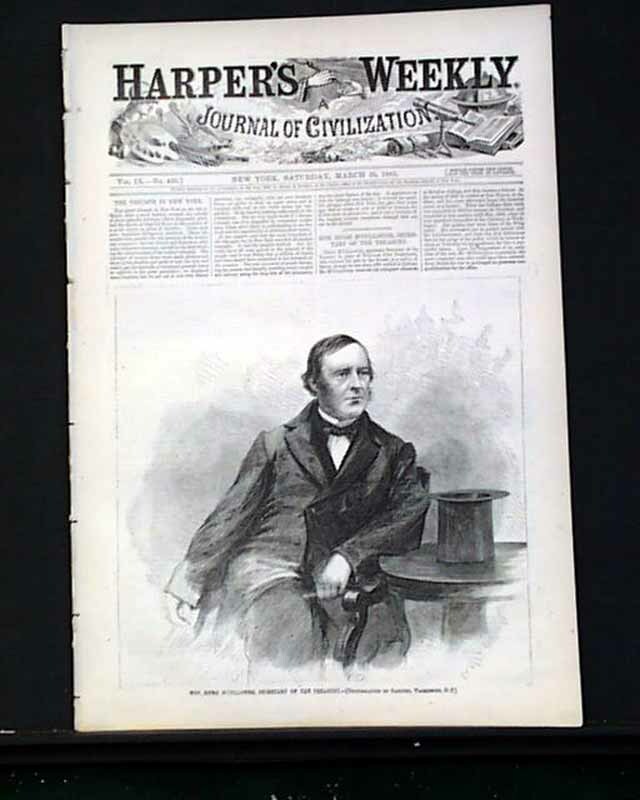 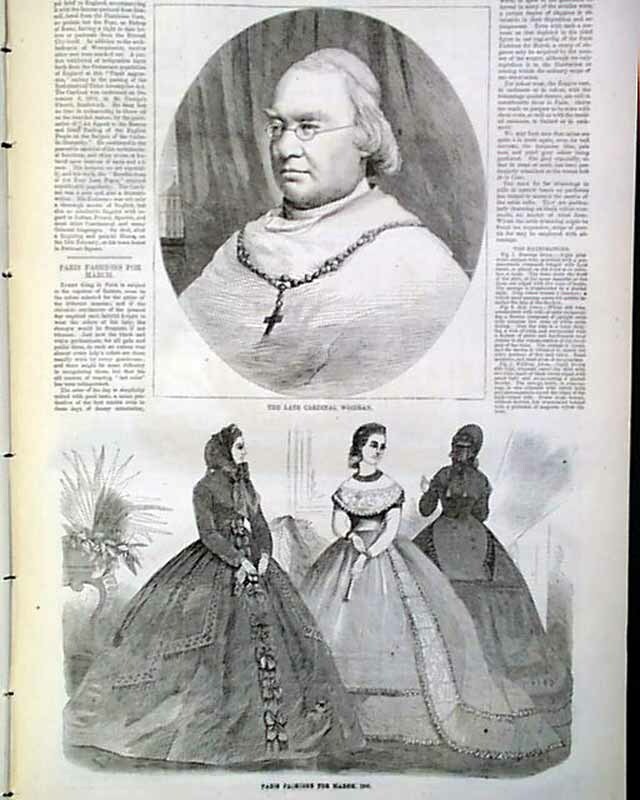 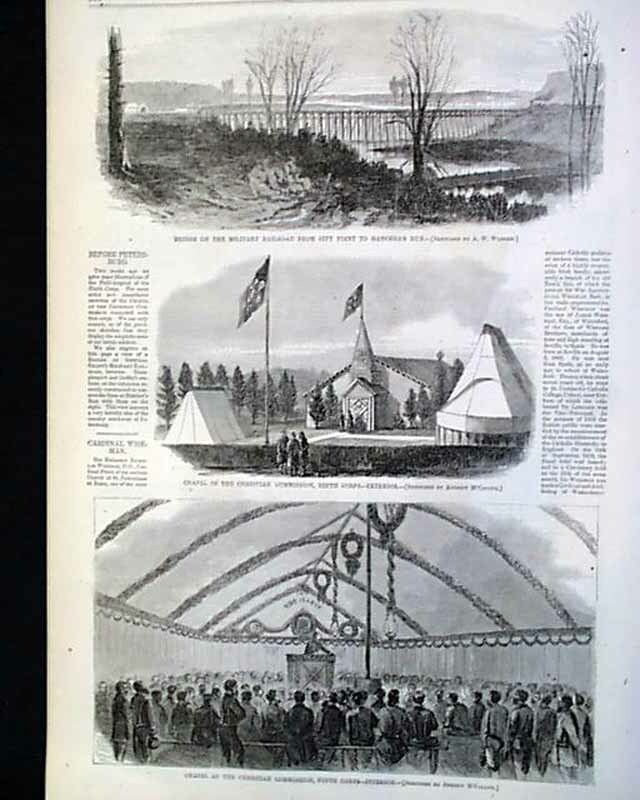 HARPER'S WEEKLY, New York, March 25, 1865 The front page has a portrait of: "Hon. 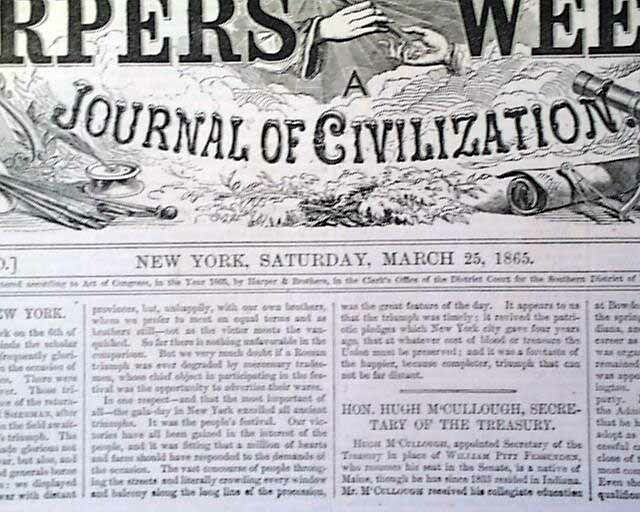 Hugh McCullough, Secretary of the Treasury". 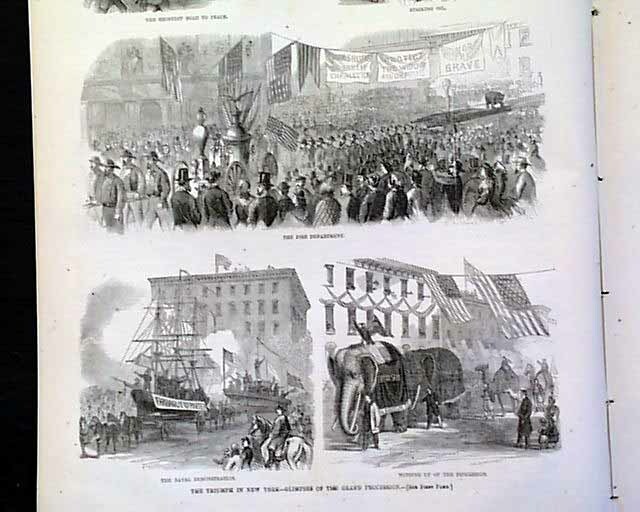 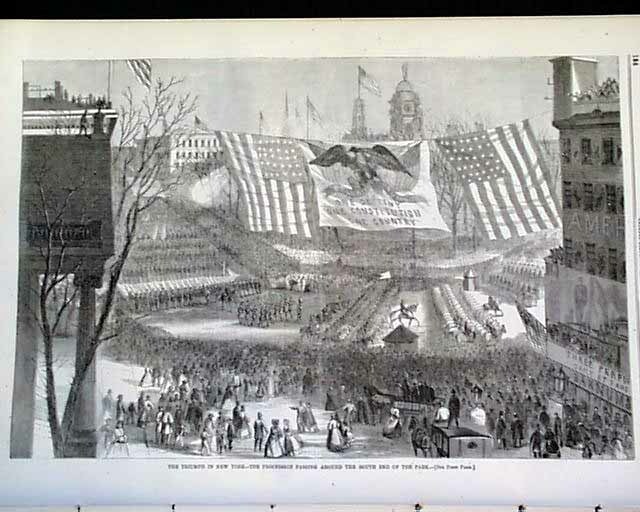 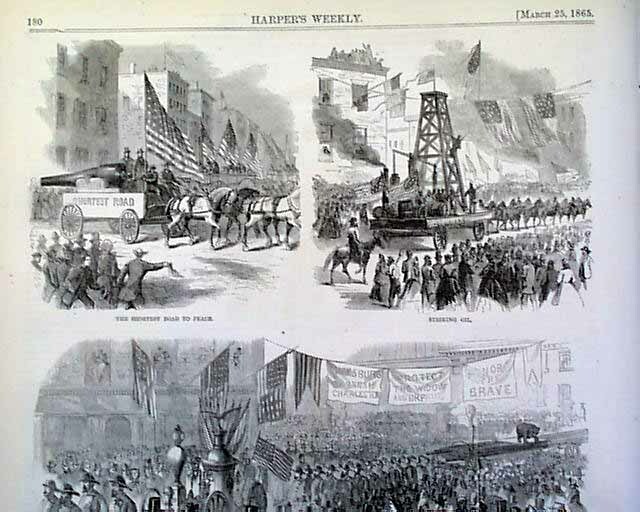 Prints inside include: "The Triumph in New York--Glimpses of the Grand Procession" which includes 5 prints; "Hon. 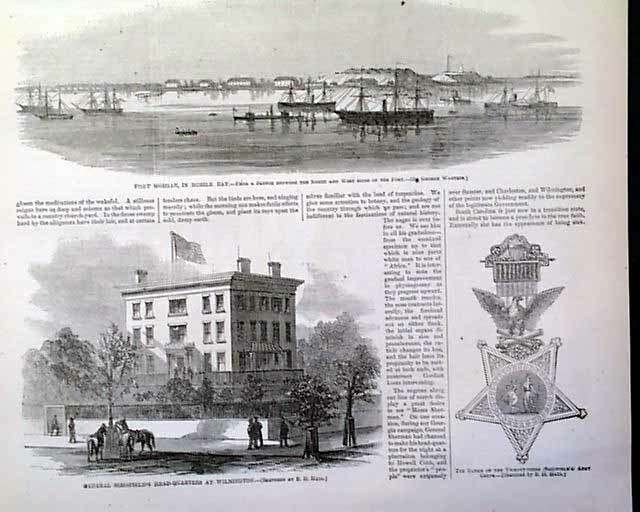 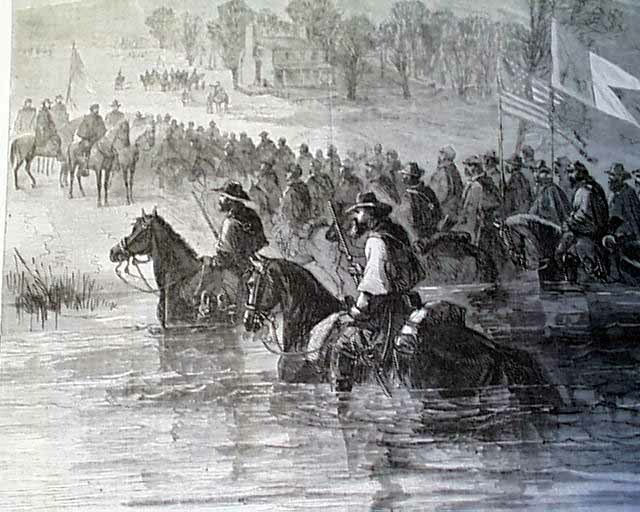 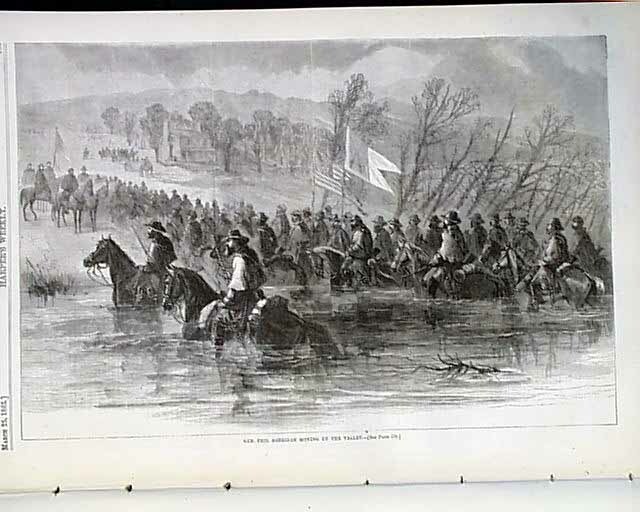 James Harlan, Secretary of the Interior" "Fort Morgan in Mobile Bay" "General Schofield's Headquarters at Wilmington" "The Badge of the 23rd (Schofield's) Army Corps" "The Triumph In New York--The Procession Passing Around the South End of the Park" "Gen. Phil Sheridan Moving Up the Valley" "Bridge on the Military Railroad from City Point at Hatcher's Run" "Chapel of the Christian Commission, Ninth Corps--Exterior" "Chapel of the Christian Commission, Ninth Cor0ps--Interior" "The Late Cardinal Wiseman" .